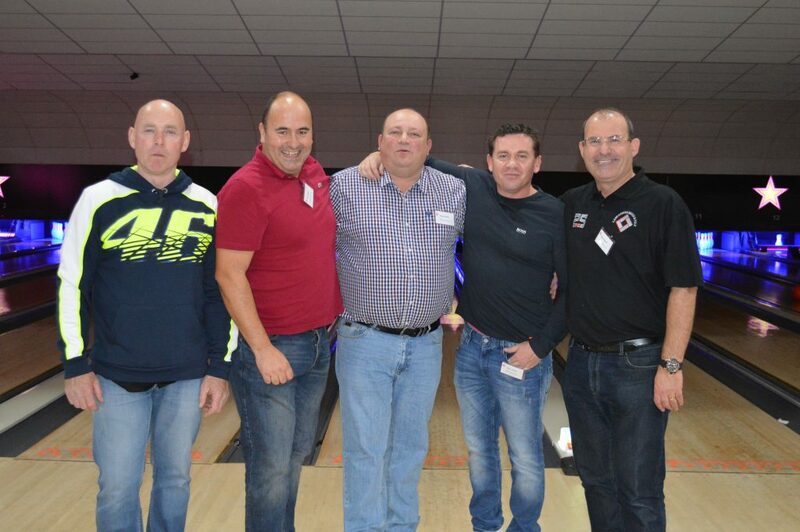 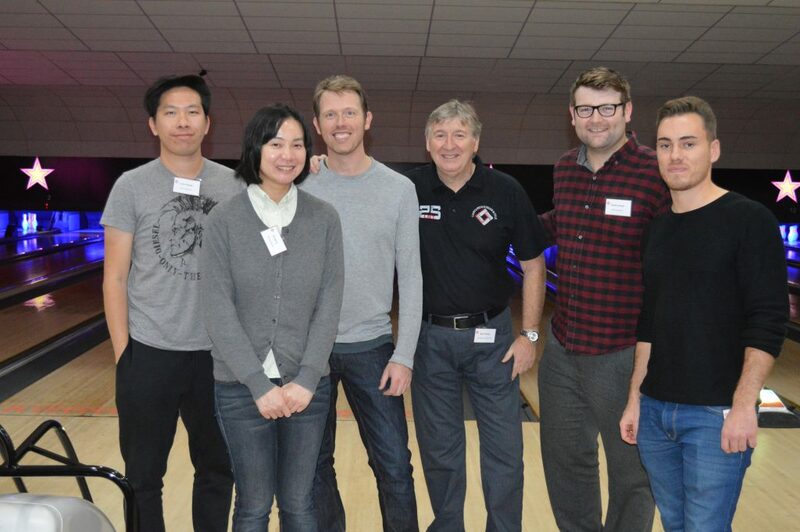 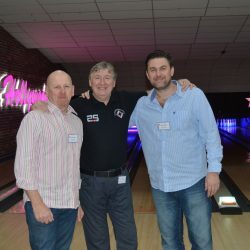 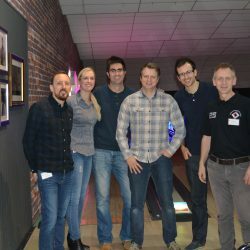 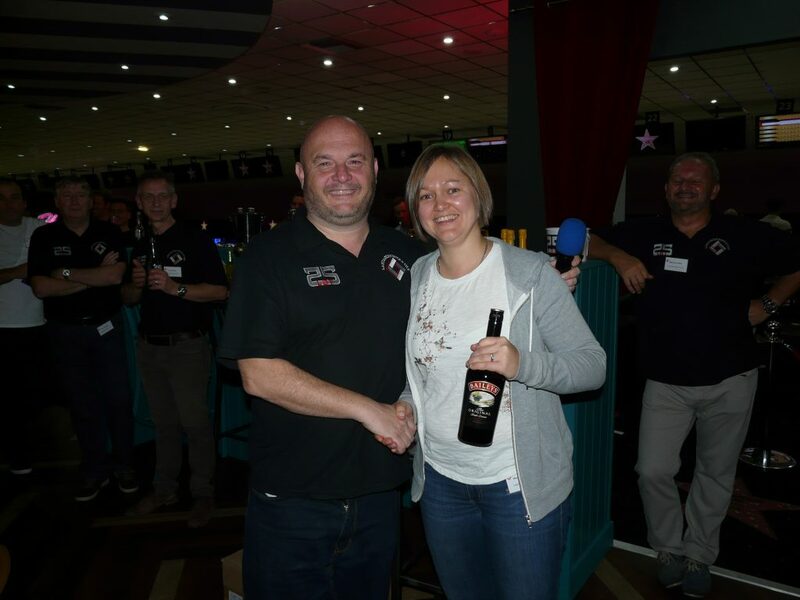 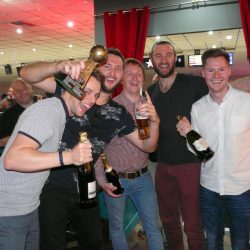 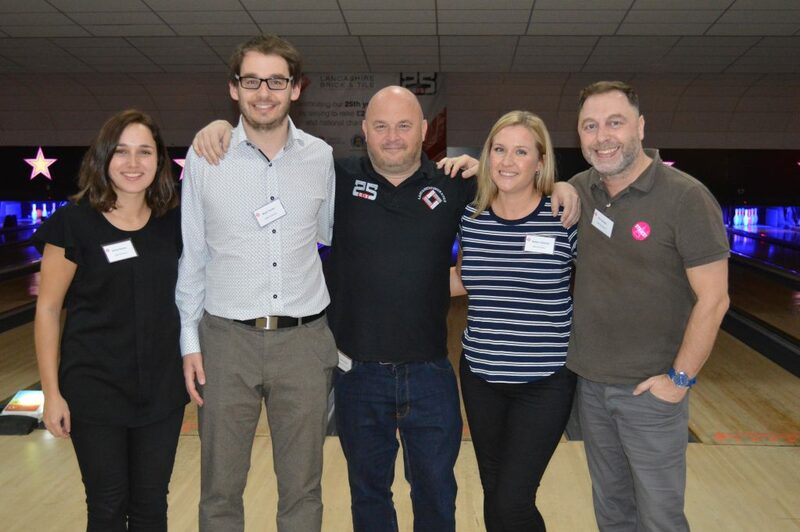 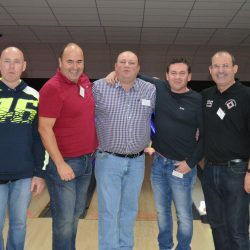 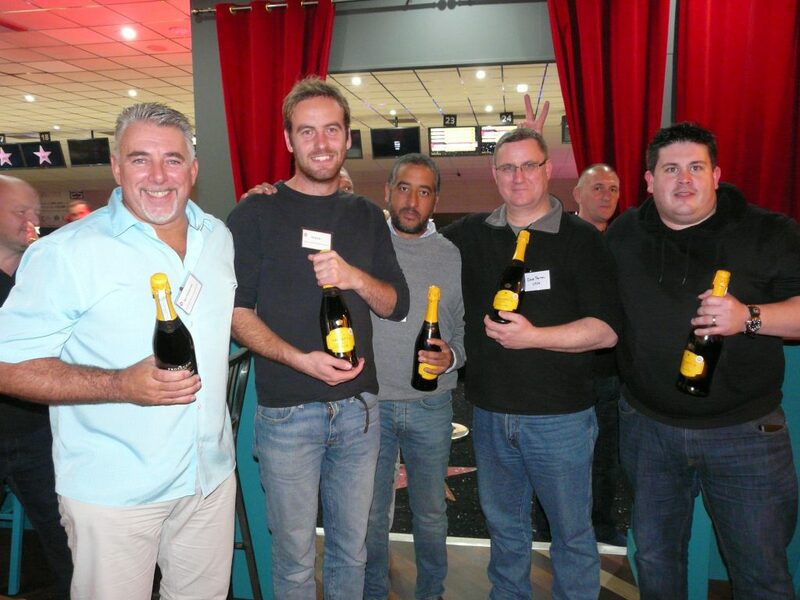 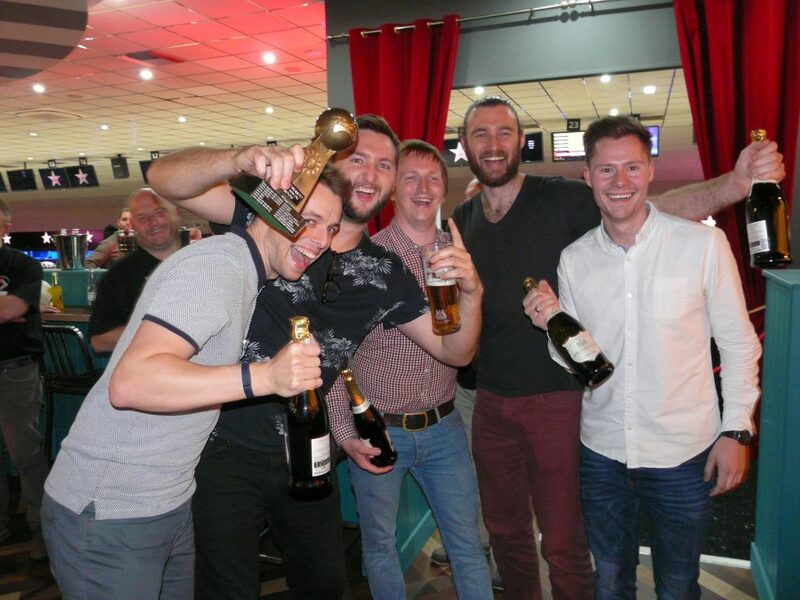 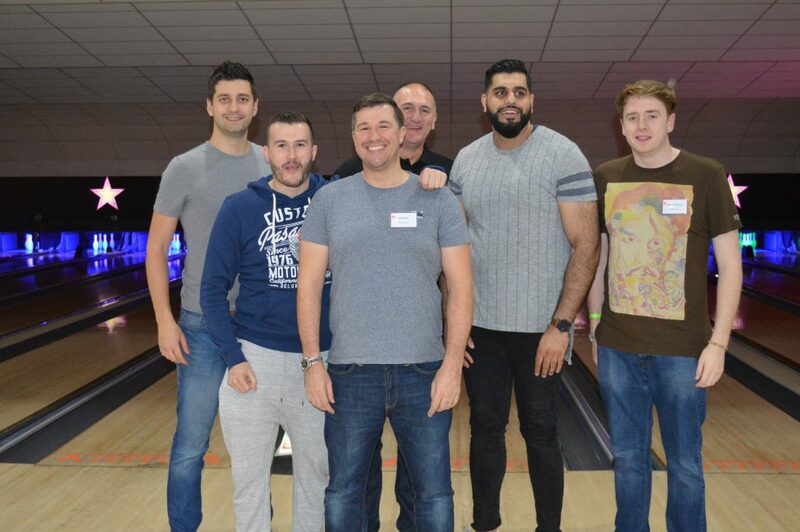 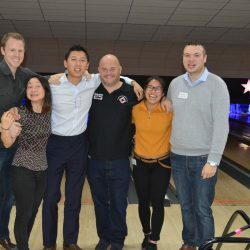 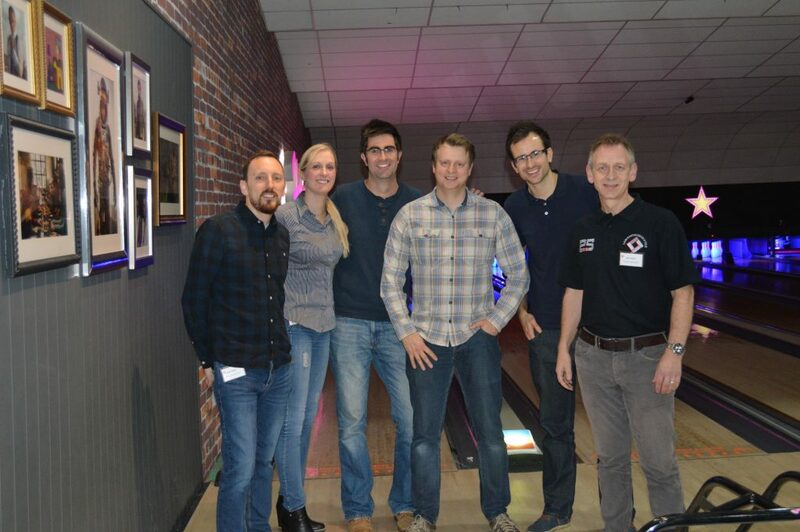 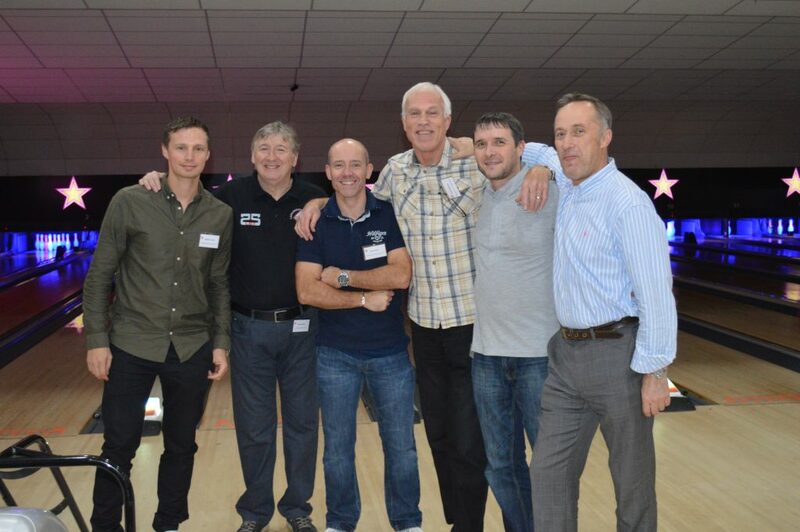 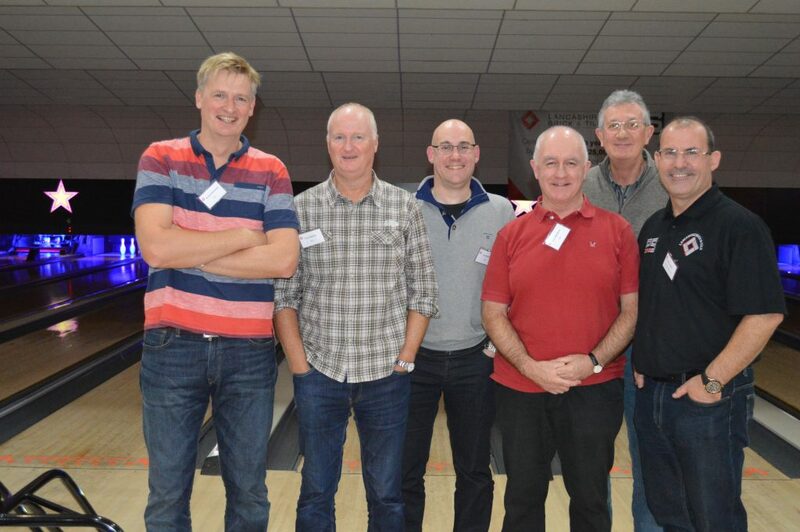 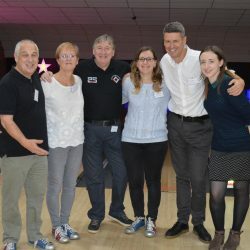 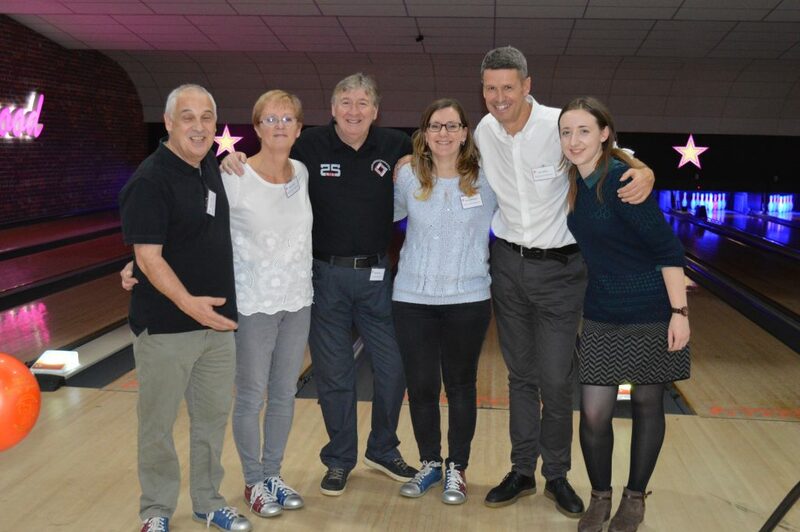 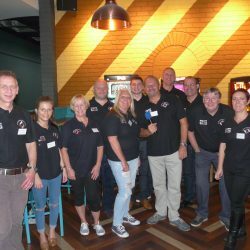 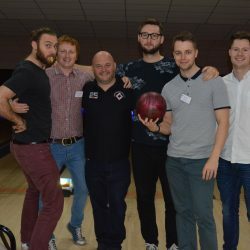 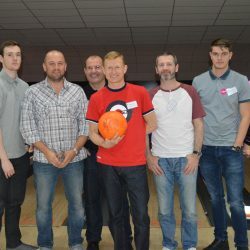 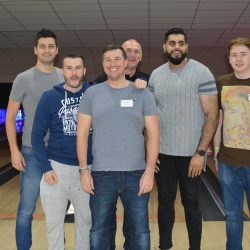 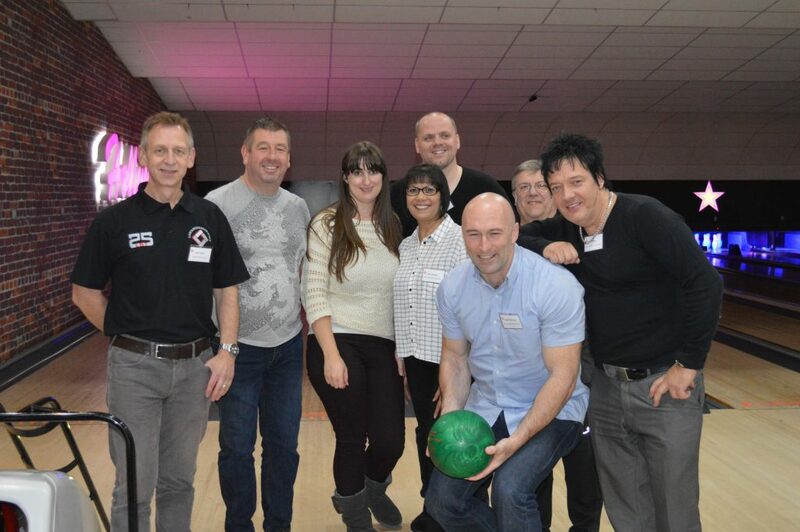 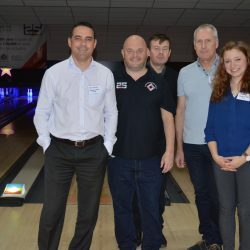 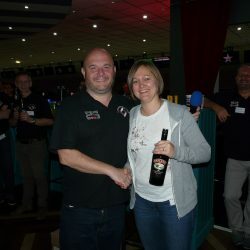 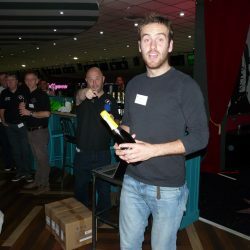 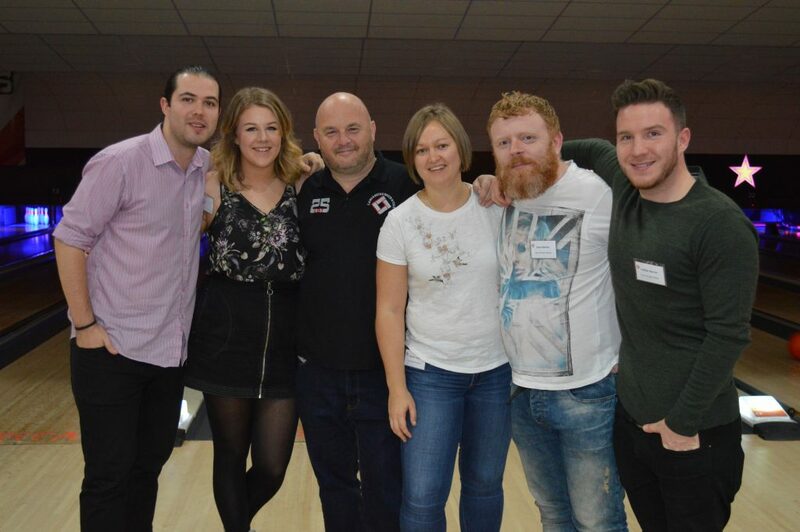 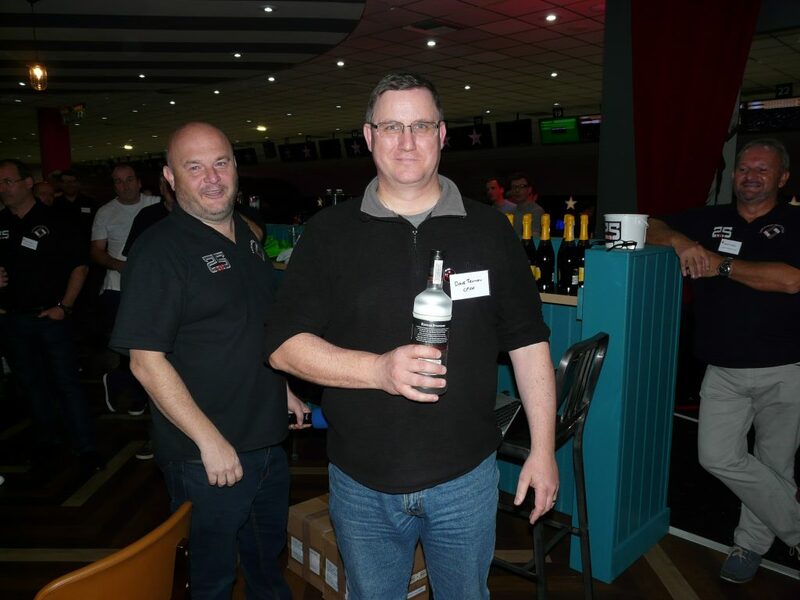 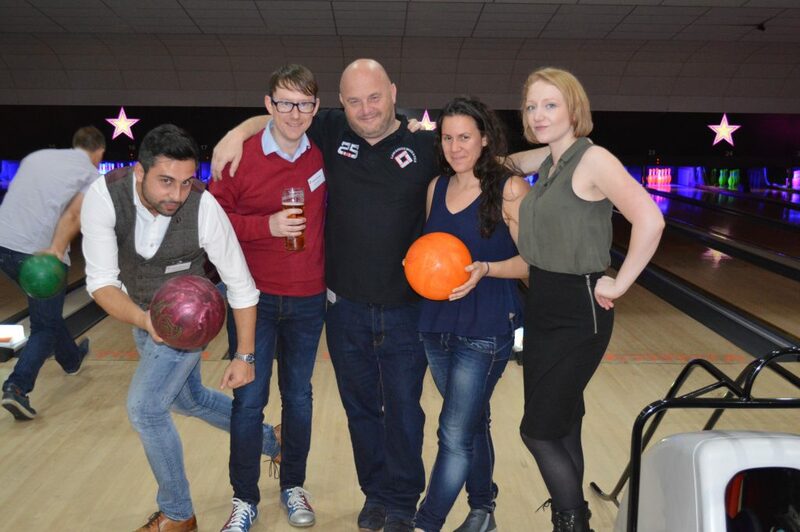 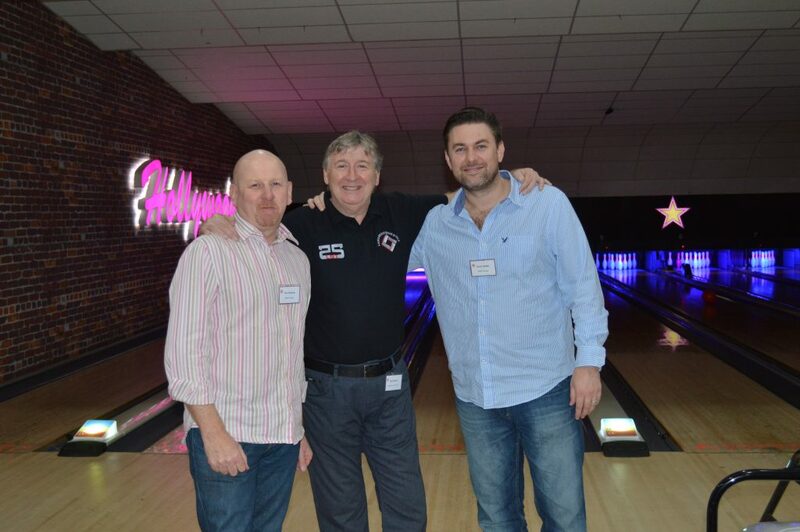 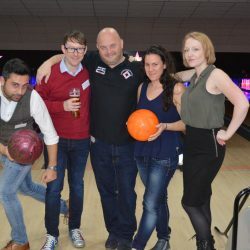 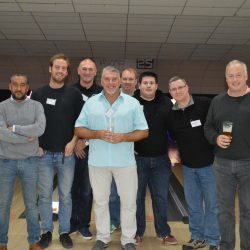 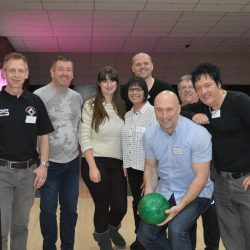 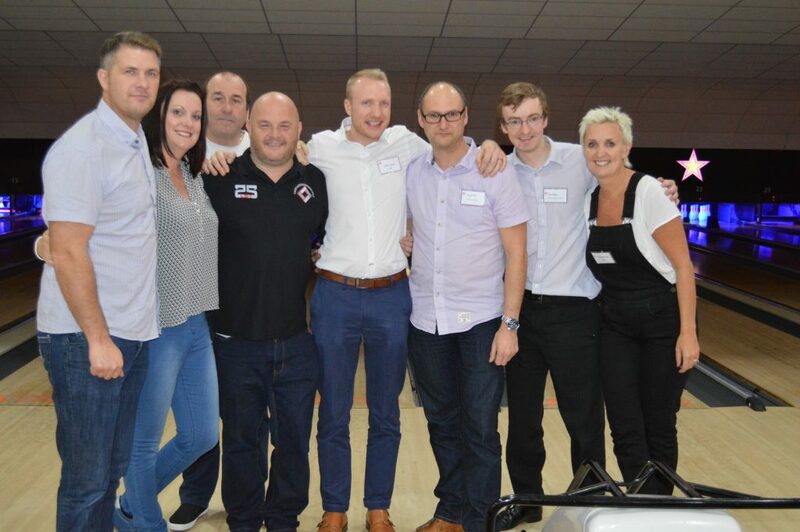 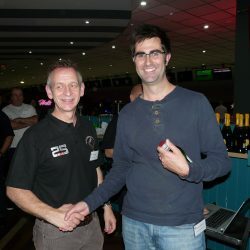 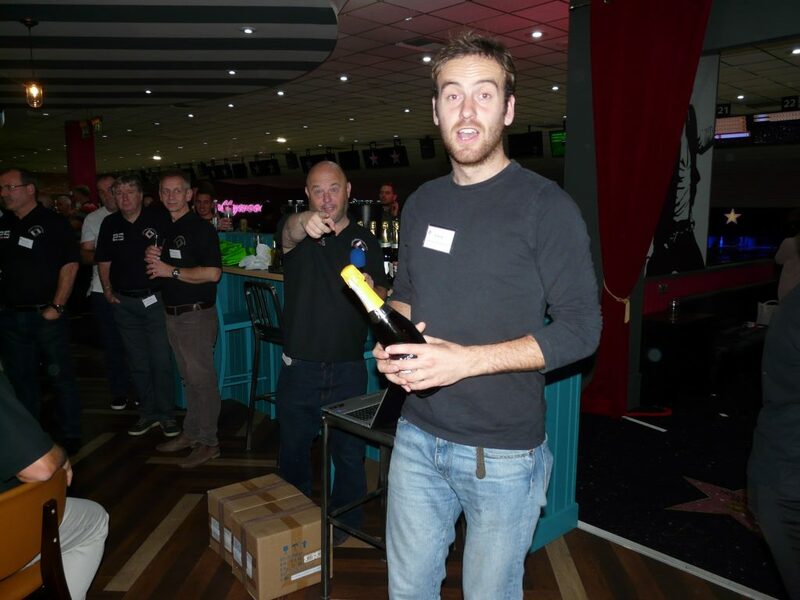 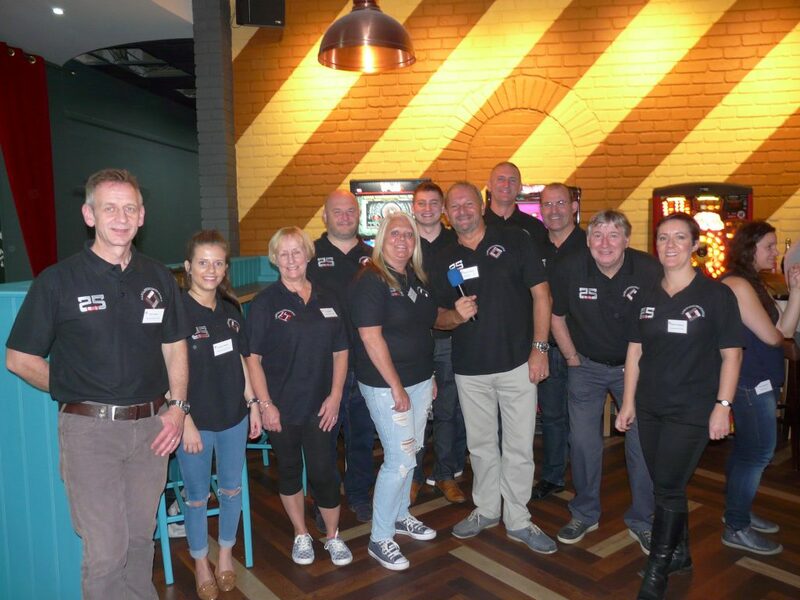 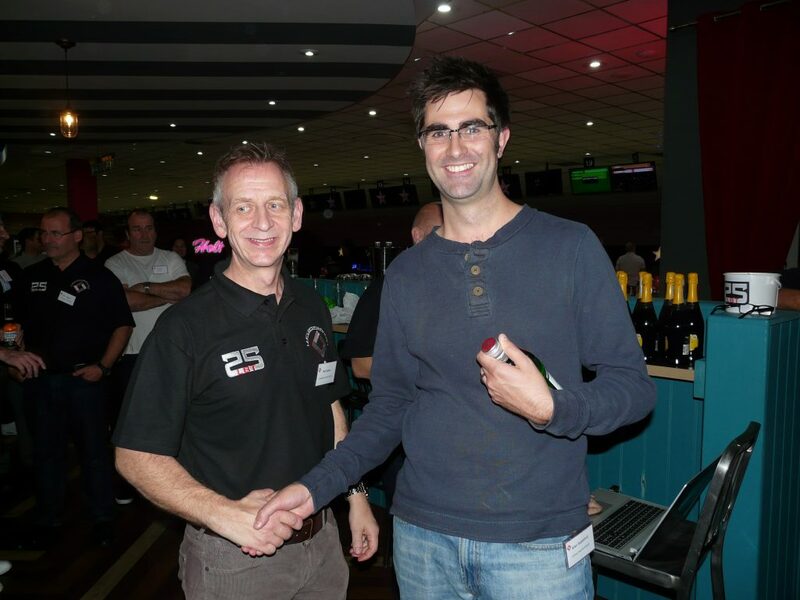 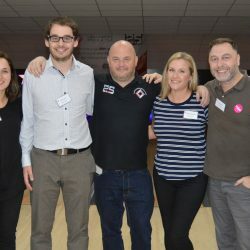 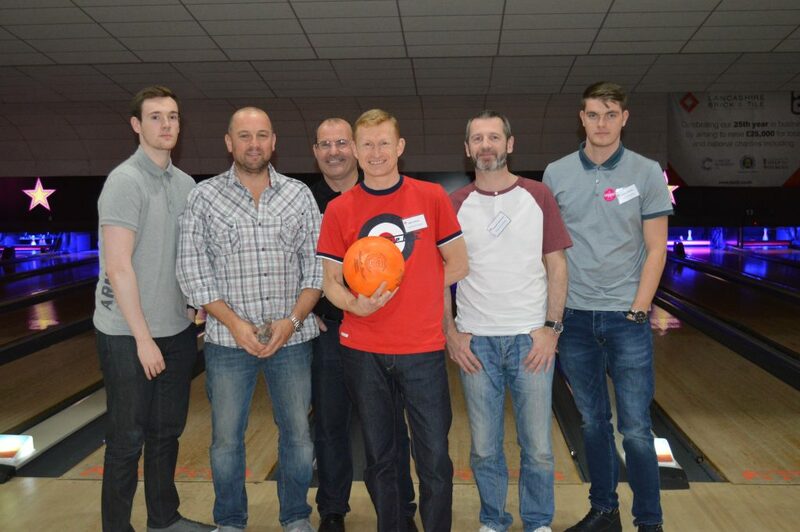 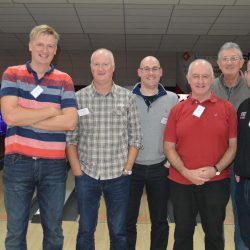 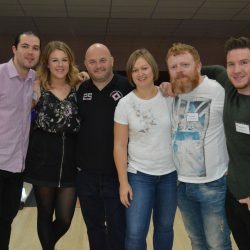 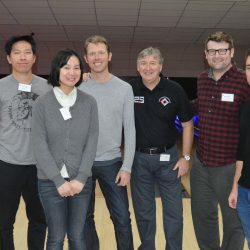 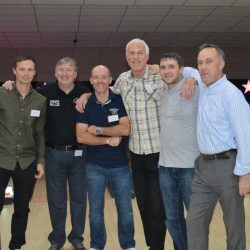 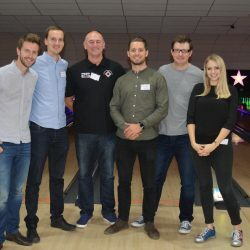 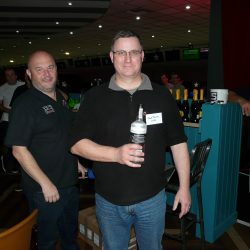 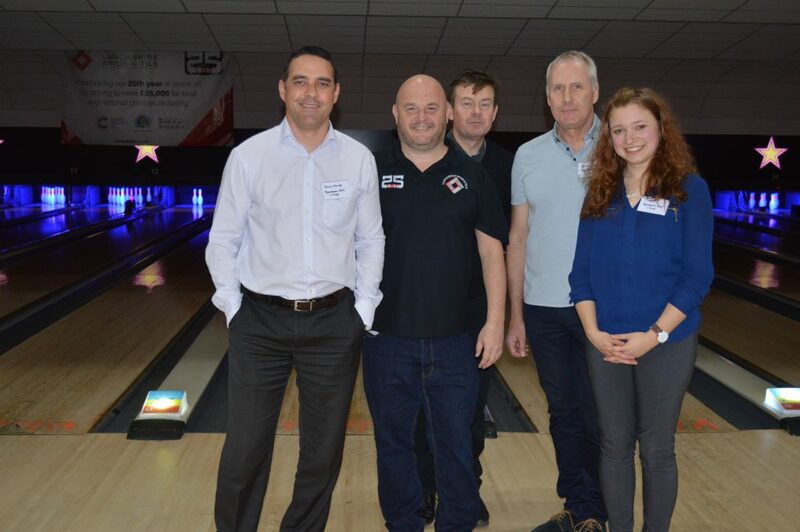 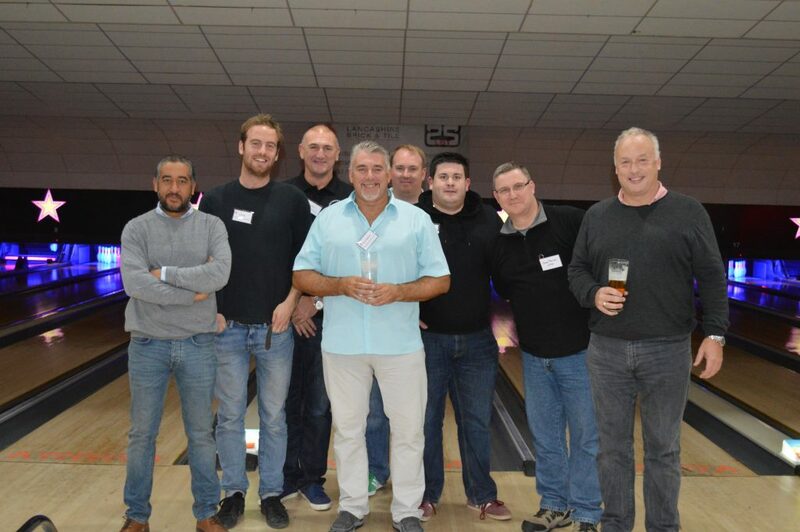 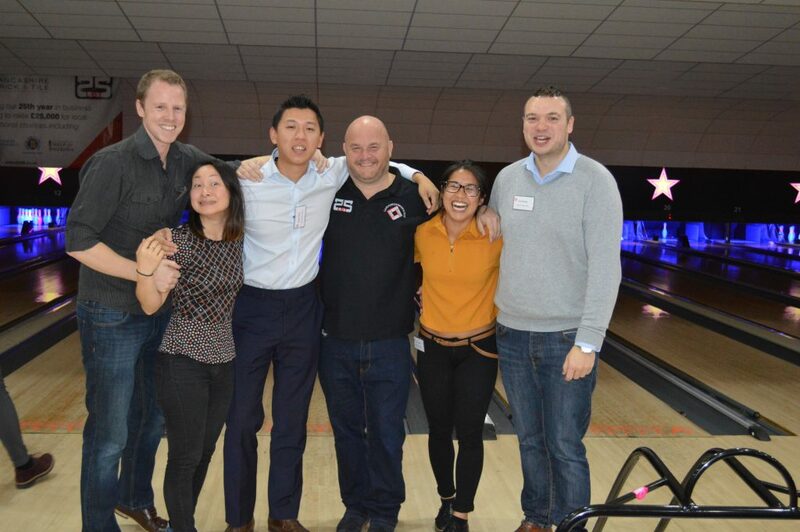 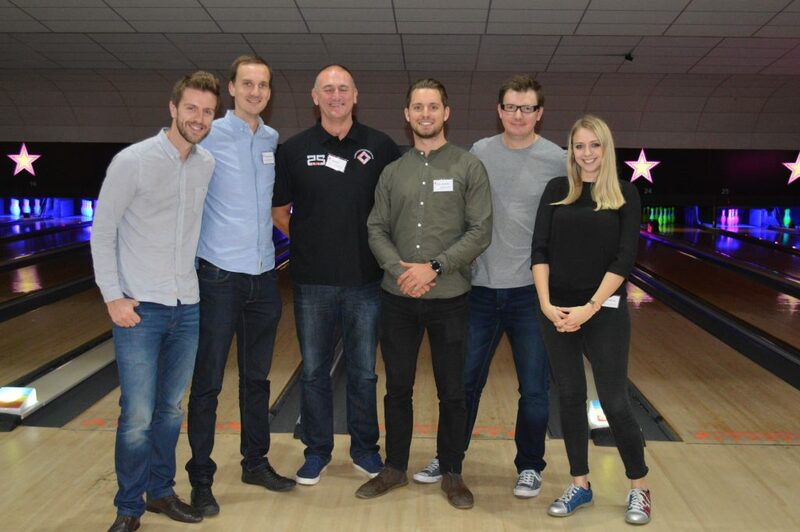 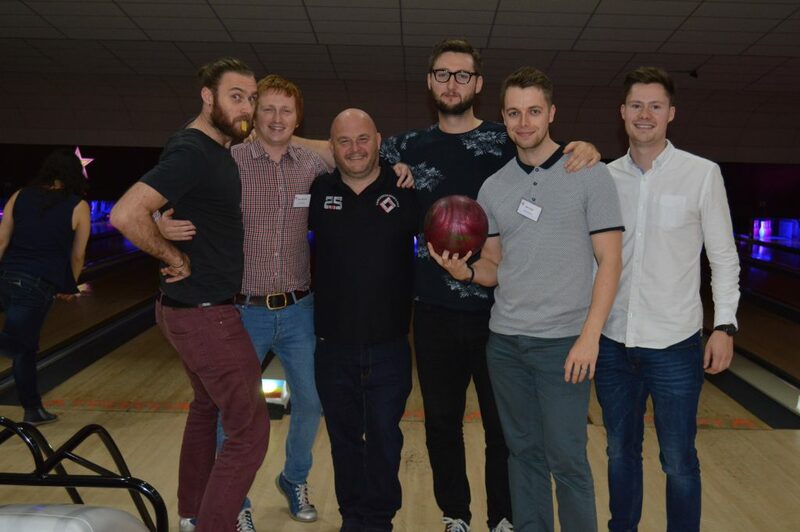 Thursday 27th October was our 24th bowling competition, where 20 teams of customers played to win the coveted trophy. 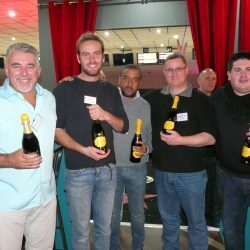 Our winners this year were jmarchitects. 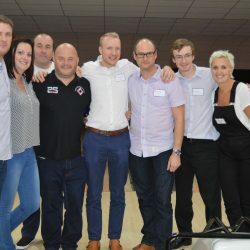 We would like to extend our thanks to all those who attended and helped us to raise an incredible £425 for our LBT25 charities.